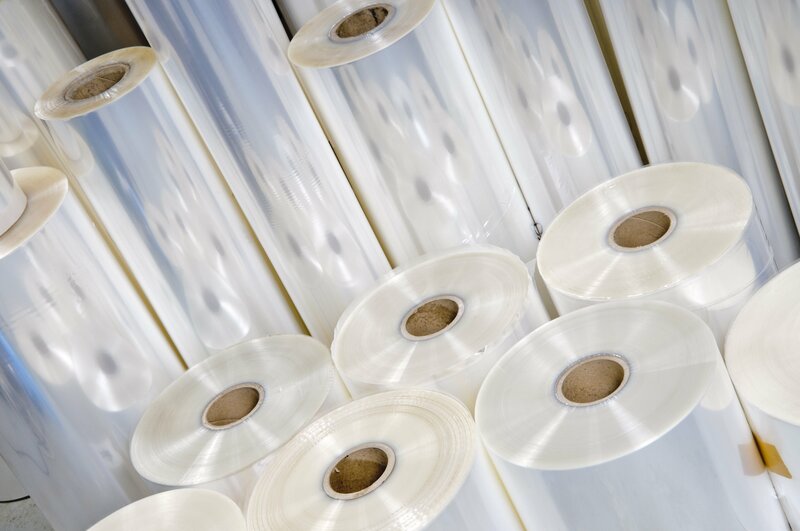 In our most recent post in the “Learn More About your Plastic Sheet” blog series we featured our extruded TPO and highlighted some of the characteristics and attributes of the material. 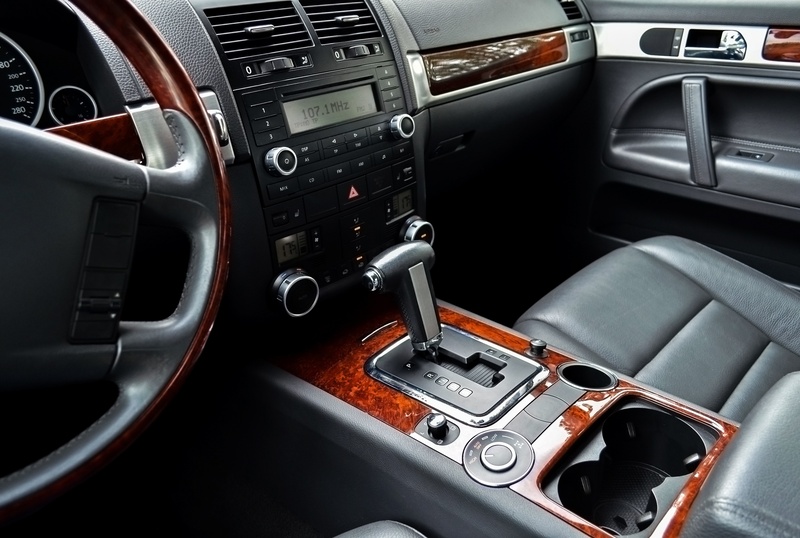 Today, we will switch gears to discuss a very diverse polymer that is used in a variety of end use markets from household appliances, to automotive interiors, to construction tool sets and electronics – Acrylonitrile Butadiene Styrene (ABS). The versatility of ABS allows this material to find a home in many unexpected niche markets, and different grades of this material can be specifically engineered to satisfy specialty applications. In this blog we expand upon on the unique properties of ABS that allow it to find a home in such a wide variety of end-use markets.